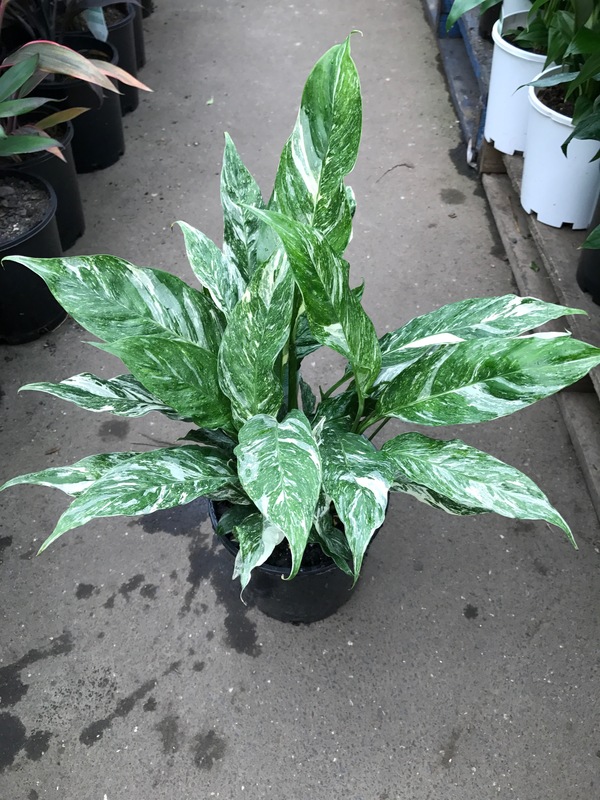 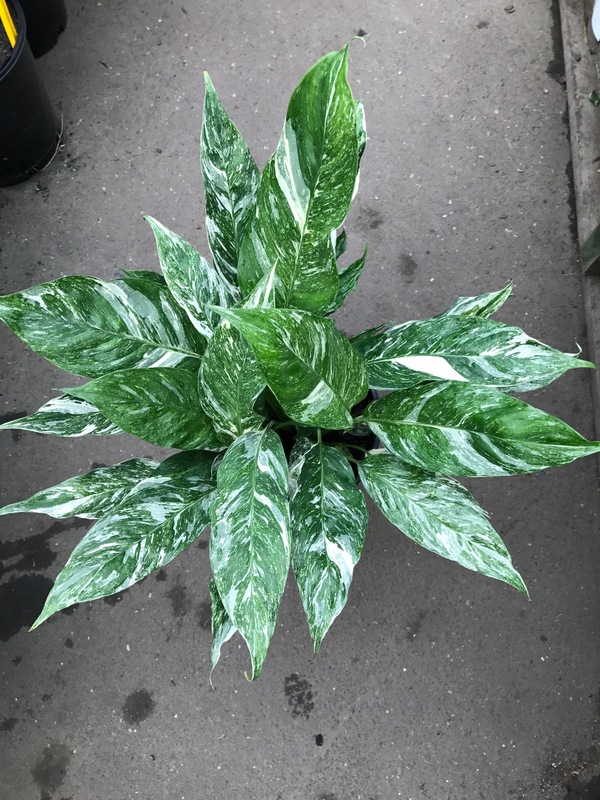 Elegant, soft wooded perennial with upright large, shiny green and white variegated leaves and beautiful lily-like white flowers. 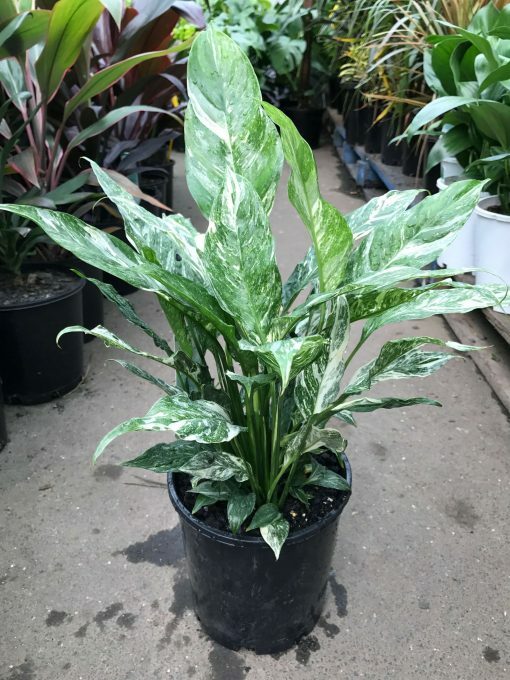 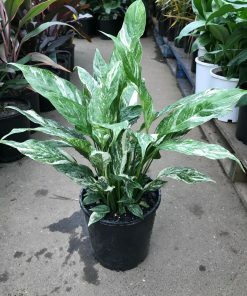 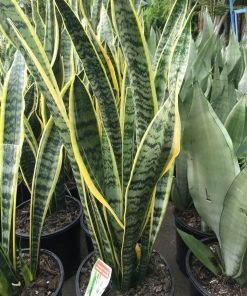 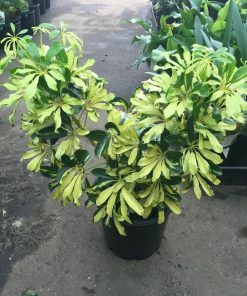 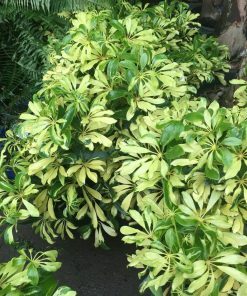 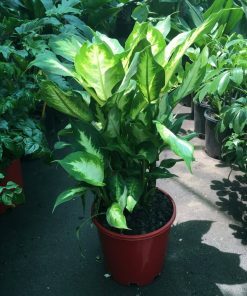 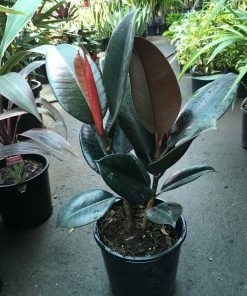 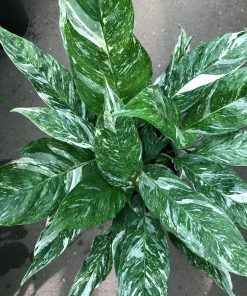 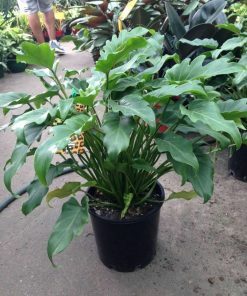 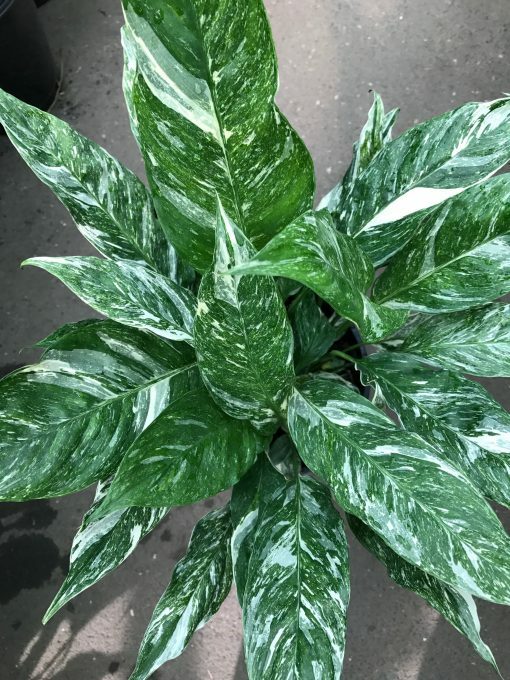 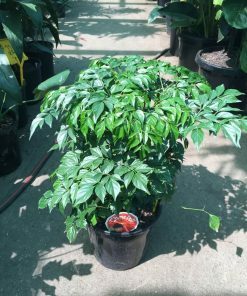 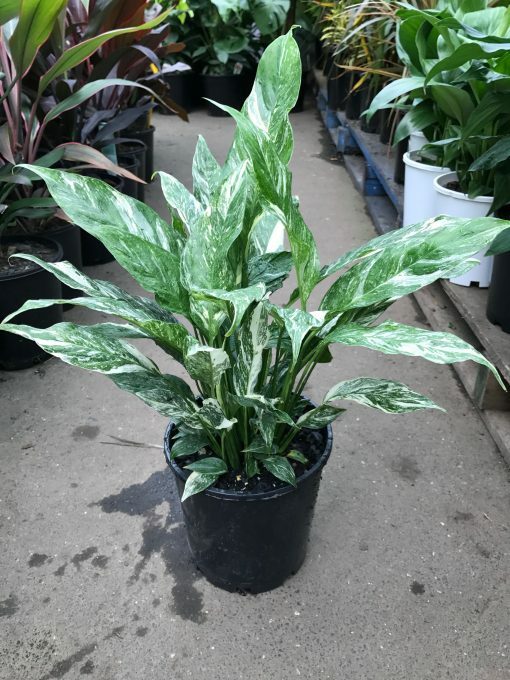 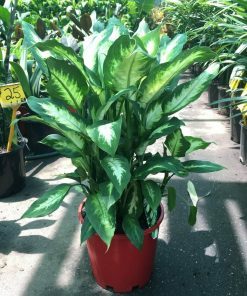 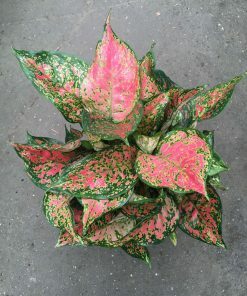 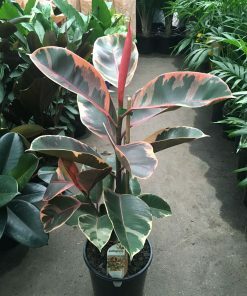 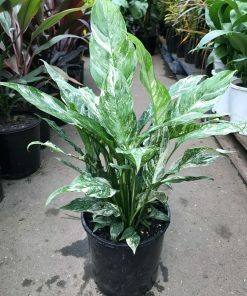 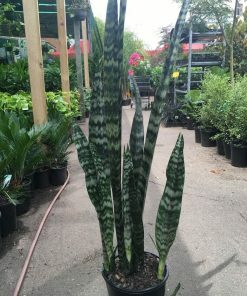 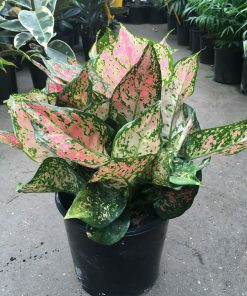 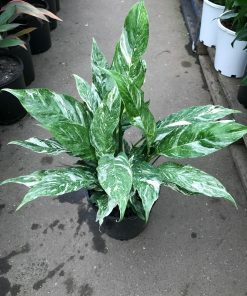 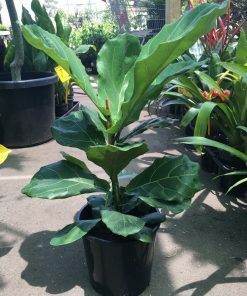 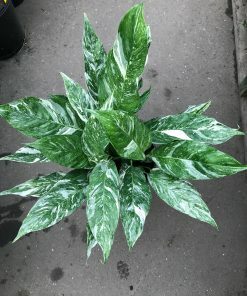 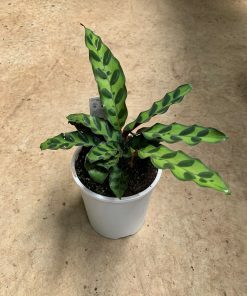 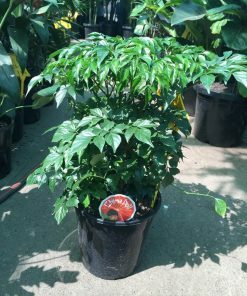 Popular choice as an indoor plant. 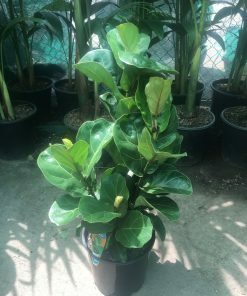 Fantastic for purifying the air by removing pollutants.